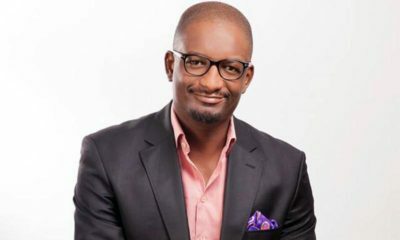 The latest developments on the Kwese, BAZ Sage will break the hearts of many entertainment famished Zimbabweans who had already bought Kwese TV decoders or were planning to do so. 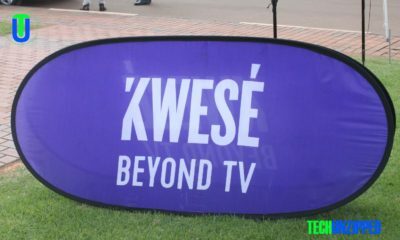 It seems the Broadcasting Authority of Zimbabwe (BAZ) is determined to shut down Kwese TV by all means necessary, it seems. 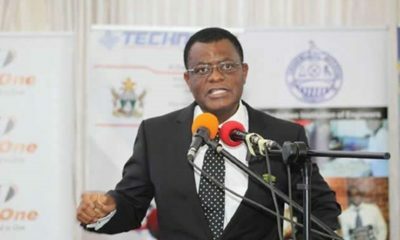 BAZ has managed to suspend Kwese TV from broadcasting following the Supreme Court appeal against the initial High Court ruling which had ruled in favor of Dr. 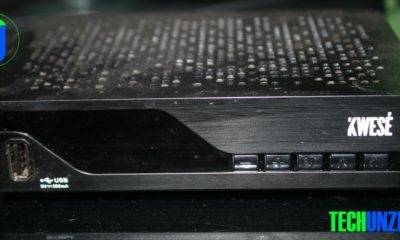 Dish, the official distributor of Kwese TV in Zimbabwe. “We have approached the high court on an urgent basis for permission to continue broadcasting pending the determination of the appeal in the High Court. We will update you as soon as the judgment is handed down. We sincerely regret this inconvenience, which is outside of our control.” Kwese said in a statement. “In the meantime, we are happy to make a refund to you at any point in time, should you so wish. You can, however, keep your installed decoder & equipment until the ruling is issued.” Kwese Added. The government has a history of being anti-media especially against private players.